Fran B. 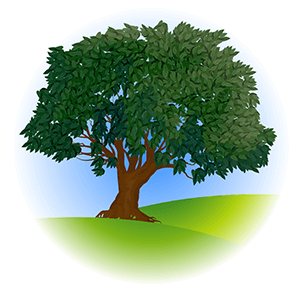 | Artistic Arborist, Inc. Fran B. – Artistic Arborist, Inc. Written by admin on February 3rd, 2015 June 16th, 2015 .